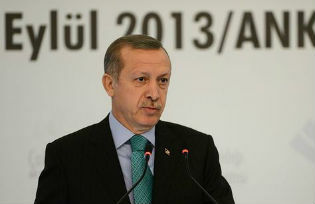 On 24 June, both presidential and parliamentary elections will take place in Turkey. With less than two months to go, the country is in campaign mood. The discussions range from the candidates, the election alliances, strategies and agendas, as if Turkey were still a country with fair elections. 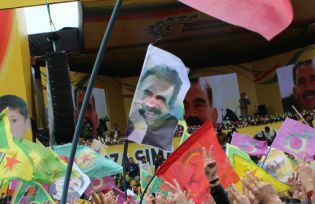 For many years, the biggest Newroz festivities in Turkey have taken place in Diyarbakır where a message by imprisoned PKK-leader Öcalan was read out. 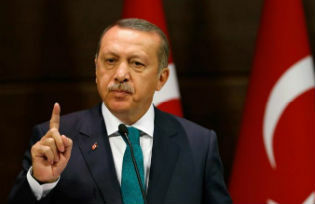 However, this year the surprising message on Newroz day came from deputy prime minister Bülent Arınç who openly criticised the comments of President Erdogan and reiterated that it was the responsibility of the government to run the country. 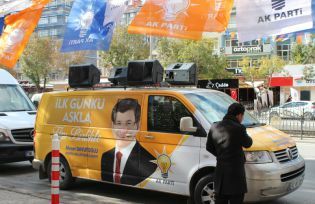 The parliamentary elections in June will decide whether Turkey will irrevocably become an AKP-country or whether for the first time since 2002 other majorities might be possible. The decisive factor will be whether the Kurdish HDP manages to pass the 10 percent threshold. Brazil was ruled by the military for 21 years from 1964 to 1985. In 1979 the generals gave themselves an amnesty for crimes committed during the dictatorship. However, since 2012, a truth commission has been collecting information, data and names. For the time being the torturers can only be punished morally, but the hope is to overturn the amnesty law in the future. On 10 August the first ever direct election of the president will take place in Turkey. 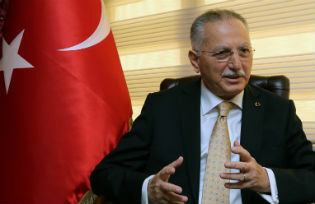 Erdogan’s victory seems clear-cut, but In Thrace, Ihsanoğlu, the opposition candidate is expected to inflict a heavy defeat on the current Prime Minister. Thrace, however, is an exception and home to just over 2% of the population. 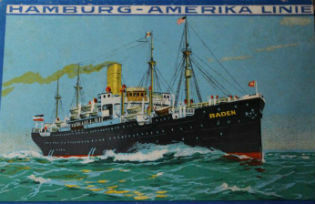 German immigration to Rio Grande do Sul is celebrating its 190th anniversary this summer. Despite the ban on German schools and institutions during World War II, German or rather, the Hunsrückisch dialect is still spoken in many villages around Novo Hamburgo. 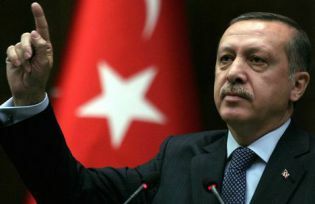 On 30 September Prime Minister Erdoğan presented his long-awaited democracy package. It does not make Turkey less democratic, but by this method it will take decades for the country become fully democratic. Founded by a dynamic young Kurdish woman, the Hakkari Power women’s football team from south-eastern Turkey has an enviable score record and a growing number of players. Currently at the top of the second division, the team has broken down taboos in a traditionally conservative region. 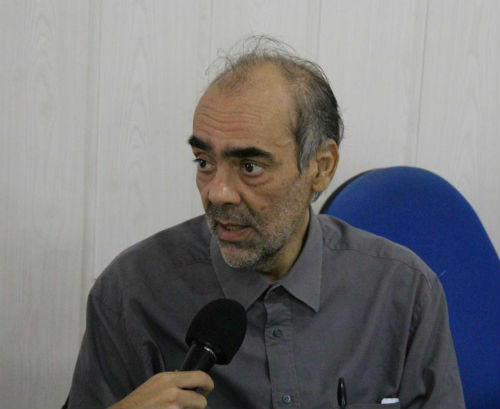 Since mid-June 2012 there have been many surprising developments in Turkey’s Kurdish issue. Nobody at the moment can say whether this is good or bad, but what is certain is that none of the long-held certainties hold true any more. Conflicting signals are coming from high ranking members of the Kurdish community, but the confusion may have created an opportunity.